Norcold N811/ N821/ N822/ N841/ N842/ N843 Parts and Products for Sale! 7.5 cubic feet of storage – largest capacity & lightest weight in its class. 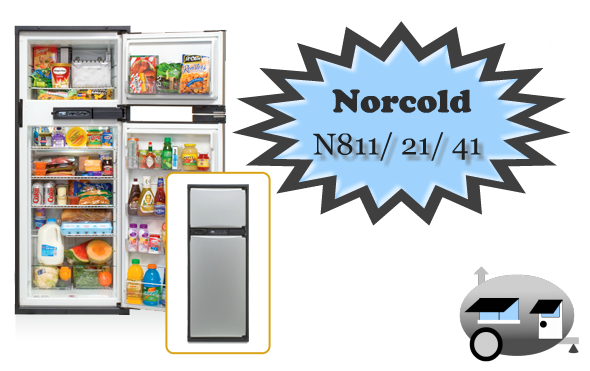 The following parts fit the Norcold N800 model refrigerators. To determine which product fits your particular model you must know the model and serial number of your RV refrigerator. This can be found inside your refrigerator on the right-hand side on a manufacturers label.